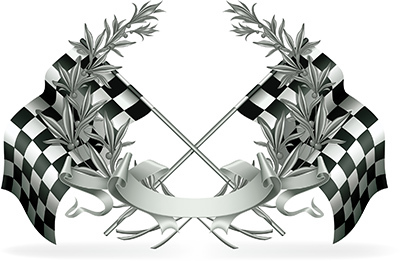 Our aim is to successfully teach safe driving, regardless of your background or ability. We ensure you learn in a way that suits you best. Since 2002 our experienced Driving Instructors have helped many hundreds of people gain their driving licence either in a manual or automatic car. We pride ourselves on our ability to help people from all walks of life achieve their dream. We teach safe driving to new drivers, young and not so young. We can assess the driving of those people who worried about their own driving or the driving of a loved one. We also have exclusive access to an off-road training complex which affords us the opportunity to give fully structured driving lessons to everyone regardless of age either as an individual who is not sure about going on the road, or groups who just want to have a go. Our offroad allows people as young as 10 years of age to experience the joy of driving a car. People coming into our offroad facility can, when they are ready move to driving onroad with their favourite instructor. Explore our website to find out more about us, our services and our talented team of instructors. Thanks to Colin from Wunda Wheels I have had the best driving experience, learning so much from him, great instructor.Would recommend if anyone is looking for a driving school. Fraser Port is simply one of the best driving instructors in the country. He's been great to learn from and gave numerous good suggestions which led me to pass my test in Hamilton with 0 faults!! Can't recommend him enough -- Thank you again! Thanks to Boab for all his help throughout doing my lessons and helping me pass the test. Would recommend highly. Our driving instructors are professional and friendly and our expertise in teaching people to drive is vast with over a 100 years of combined experience, which we constantly update. We offer a door to door service with lessons tailored to your needs and ability to ensure you learn in a way that suits you best. Wunda Wheels provides underage driving and have exclusive access to an off-road training complex which affords us the opportunity to give fully structured driving lessons to younger drivers. This is situated in the grounds of Hamilton Park Racecourse, Bothwell Road, Hamilton, ML3 in Lanarkshire, near Glasgow. 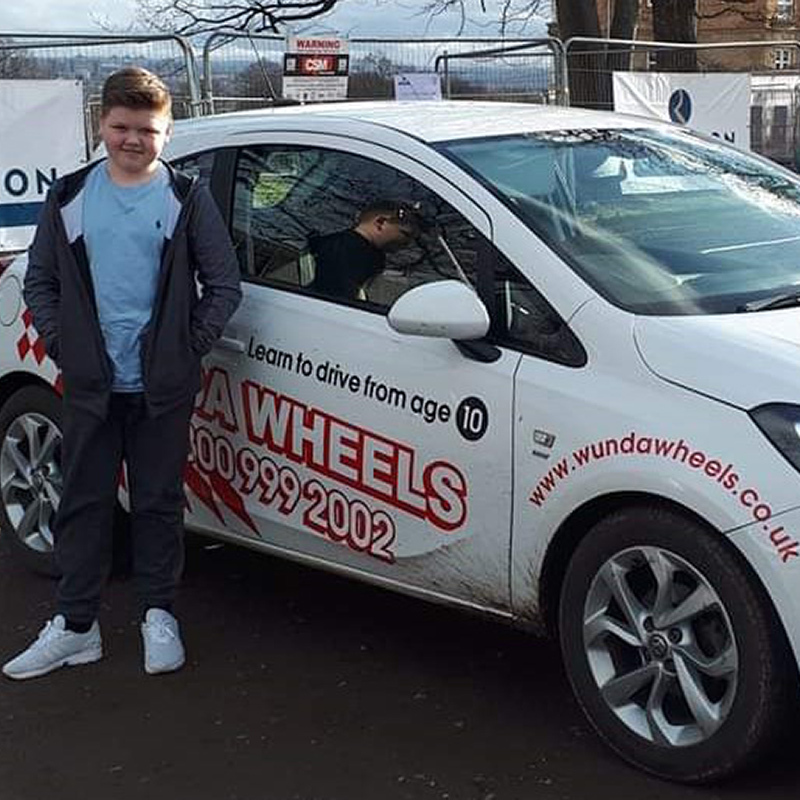 My 12 year old, car daft son has just had his first hour lesson with Wunda Wheels. He loved it, can't wait to go back. His instructor Colin was great with him, explained everything thoroughly. Certainly would highly recommended, we'll be back soon. My daughter aged 10 had her first off road lesson and absolutely loved it. She's talked about nothing else since! Her instructor was really patient and explained all the controls and she ended the lesson really confident and properly driving around the track, even giving me a wave when she drove past. This is a professional company and very easy to book with. Would absolutely recommend it. I got Keira (age 12) an underage driving lesson for her birthday. She had no idea she was getting it and was so looking forward to today to have her lesson. Keira loved every minute of it and she said Tony was a brilliant instructor!! She's STILL talking about her lesson and she had it 7 hours ago lol I couldn't believe how confident she was at driving and how good she was manoeuvring the car. I liked the idea of the certificate at the end and the comments form. She has birthday money left and wants to book a another lesson!! The only downside is when she got in my car after her lesson she told me I wasn't steering the wheel properly! Wow! What an experience! I booked an hour lesson for my Son. Judy dealt with the booking very efficiently, gave excellent information about what the lesson involved. Colin was the instructor, who was very friendly and ensured my Son's 1st driving experience was enjoyable. He received a lovely certificate at the end & I will definitely book again. Stuck for a present for the want-to-be driver in your life? 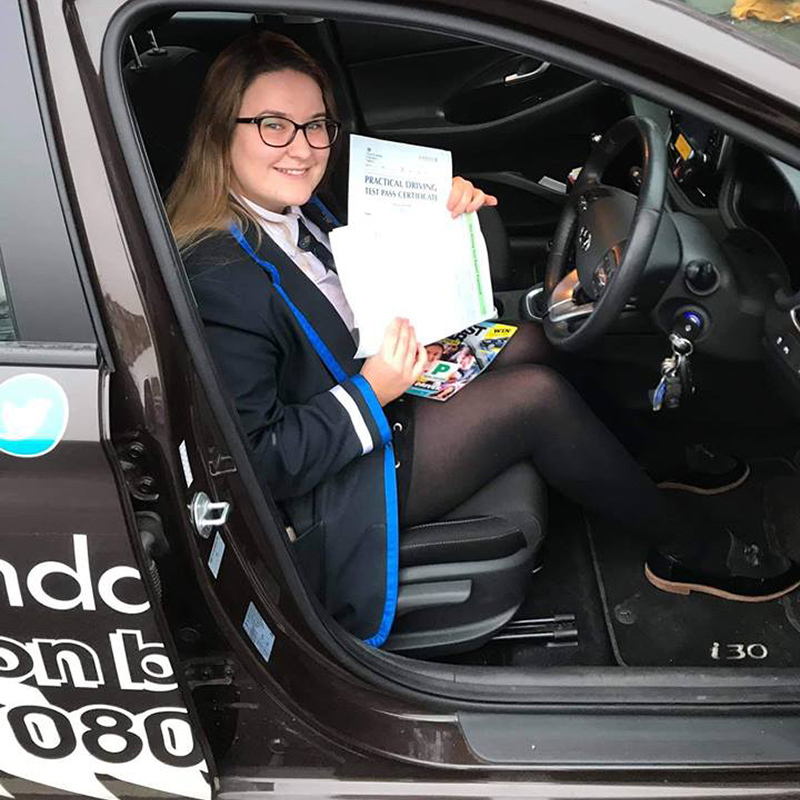 We offer a range of under-age driving vouchers (for drivers aged 10-16) which you can purchase online via our simple secure online shop with instant delivery via email to you. We also run driving group birthday parties which you can also book online. Click below to head to our online shop, and if you have any questions please do not hesitate to contact us. We're here to help!